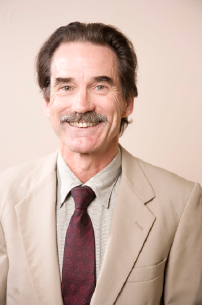 Doug Aldridge, is in charge of Public Relations and ONDAMED® Bioenergetic Therapy at Healing Ways. He has been providing this leading edge therapy since 2005, when he was trained and certified as practitioner. Doug also serves with Bärbel as a copresenter for lectures and trainings. Doug holds a Bachelor’s in English from William Paterson College of NJ, and he earned his Masters in English at Appalachian State University. He went on to teach American Literature, English, and other subjects. He taught classes at Appalachian and other schools for a total of 15 years. Bärbel and Doug Aldridge have made their home in the Blue Ridge Mountains of Tennessee, where they raised their four children. They are experienced not only in the theory and technique of natural health care, but also in its daily applications in family life.